Explore the activities, events and projects that are registered to take place in Bulgaria. Click on the pins in the interactive map, or select a project form the list to see more details. Register your idea to add to the list. This will be reviewed by the national focal point listed below before it is published on the website. In case you have questions concerning the organisation of activities, projects and events in your country please contact your national focal point. 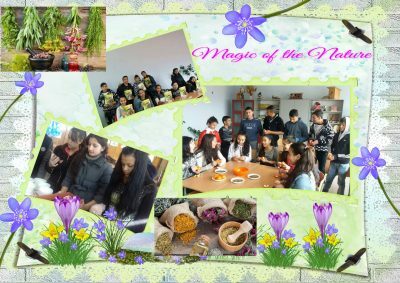 The project “Magic of Nature” is part of the year-round training of 7th grade students “Biology - interesting and useful".